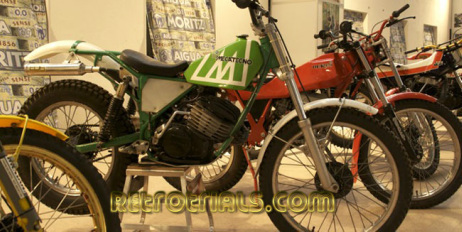 Although Mecatecno was created to manufacture childrens motorcycles Jordi Rabasa the owner had an interest in competition. 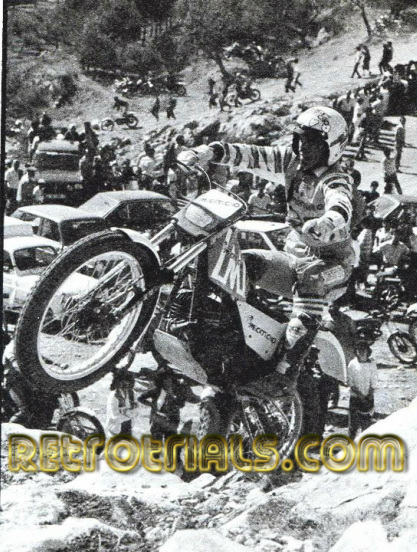 Jordi was a real trials enthusiast and rode the Scottish six days trials (SSDT) on two occasions on Montesa trials machines.he compete to a good standard nationally and was regarded as a good rider. 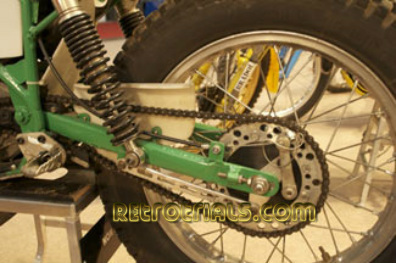 After 2 years of producing the childrens motorcycles Jordi's decided to create the first Mecatecno trials bike. 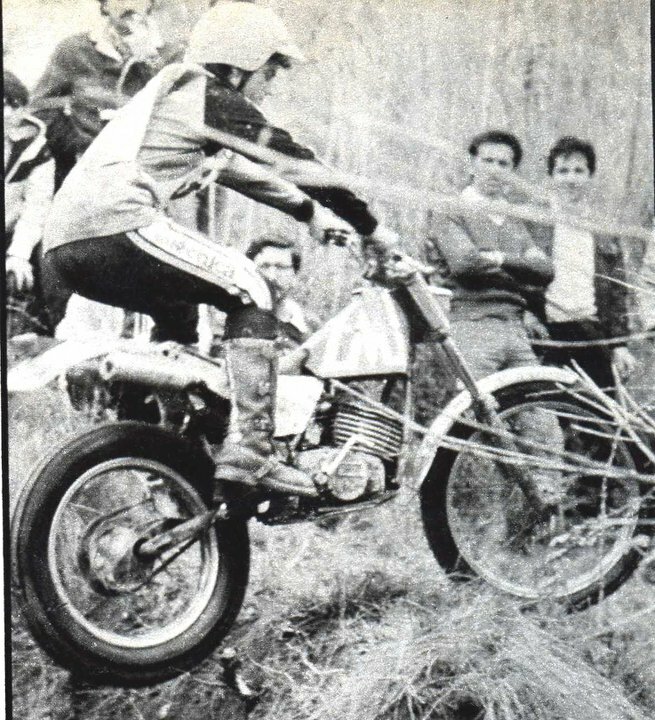 When the Fantic 200 was released at around this time it was considered to be revolutionary.The lightweight chassis and revvy engine was so different from the past and in Jordi's mind was the future. Jordi was inspired by the Fantics lightweight , small size , reving engineto create a bike as competitive , slim and flexible as the fantic. 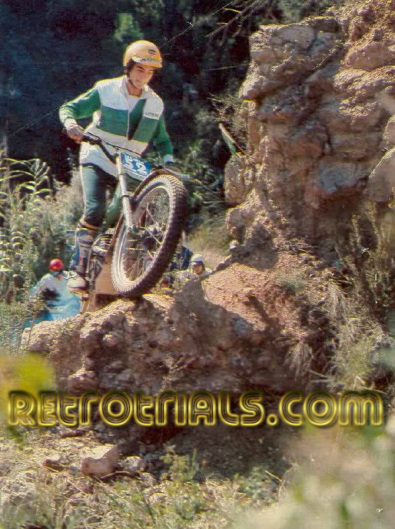 This was a revolutionary trials bike at the time and far lighter and easier to rider than the bigger trials bike previously.Whilst the Fantic was 156cc this Mecatecno was 180cc. Jordi saw an opportunity and created this and and originally dedicated to the production of children's bikes. 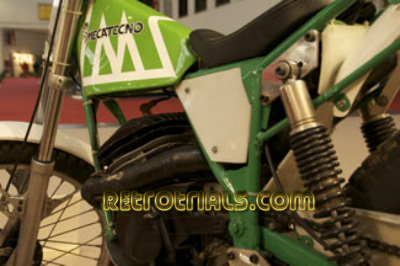 However, the passion of its owner by the trial Mecatecno takes to make a first prototype in 1981 for this specialty equipped with a Fantic motor, as it did from the bike Rabasa particular, becoming ridden in competition by Marcel • lí Corchs, a promising young Spanish trial would go away tragically a few years later. 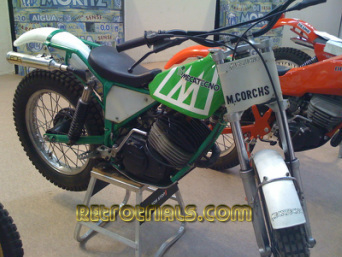 This prototype was given to Marcel's father by Jordi Rabasa and is displayed at the December Barcelona Trials show most years. 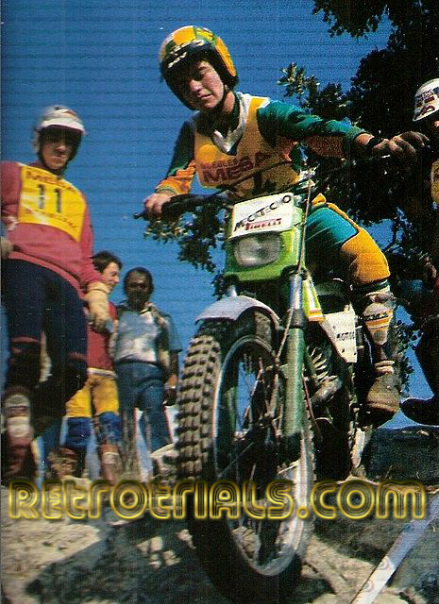 Marcel Corchs rode Trials since he was a very young child.In 1978 his dedication gave him his first sponsored ride with KM.2 which was the best Barcelona based Trials dealership. 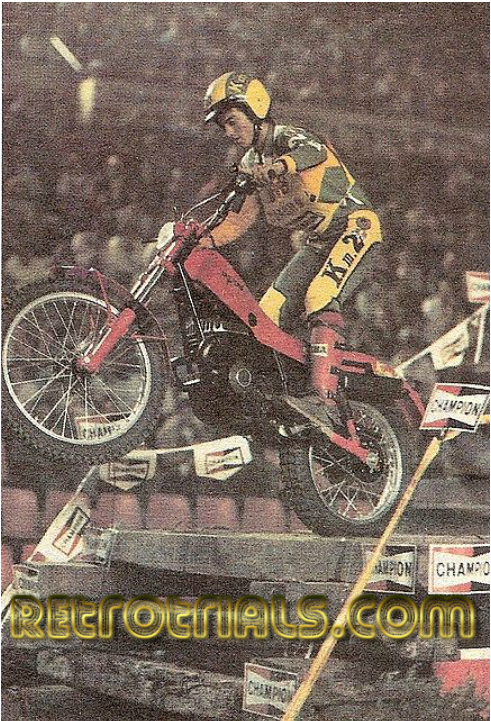 Marcel rode Derbi for one season and had impressive results. 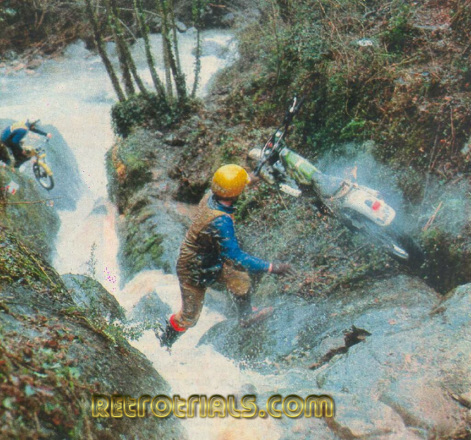 This caught the eye of the then DERBI competition manager Jordi Rabasa. 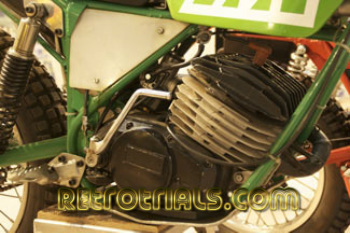 Jordi had already plans to leave Derbi and create Mecatecno selling childrens motorcycles. 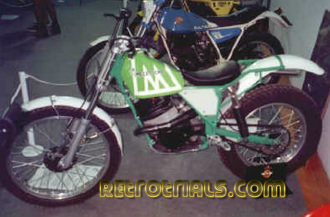 Later Jordi then created the 180cc Mecatecno trials machine as a prototype. 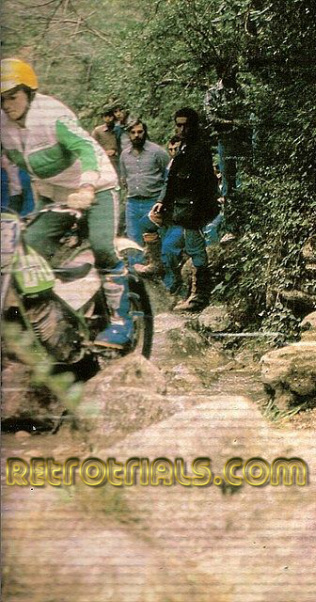 He sponsored Marcel on the machine who rode many of the Spanish championship rounds on the one off Mecatecno. 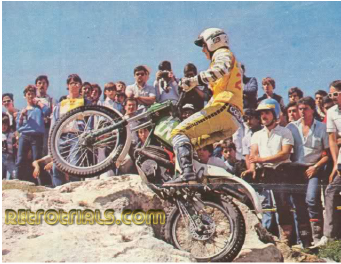 Marcel Corchs OFF the Mecatecno prototype 180cc-- Ouch!